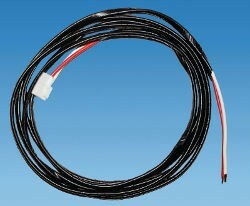 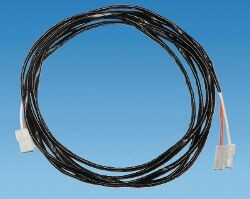 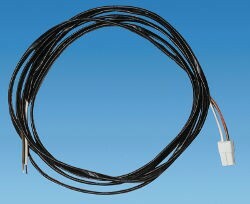 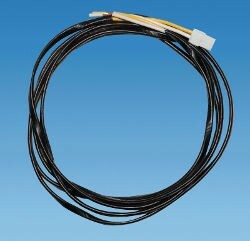 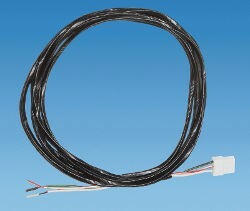 12 volt, 2 core cable with VL02 connector to fit direct to the Relay Housing socket. 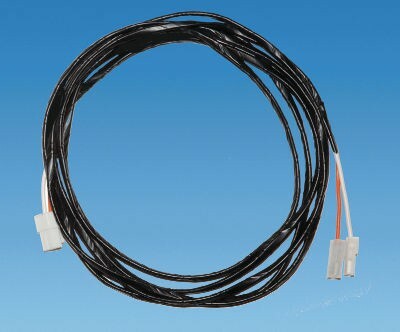 This product is part of the BCA Electrical converters' wiring harness system which vastly simplifies the process of installing or replacing an electrical system in a caravan or motorhome. 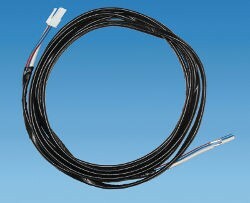 All the major components of the electrical system are pre-wired with plug and play connectors making it far simpler to build and install the electrical system in a van conversion project.